Employee Uniforms – Are They Right For You? Need Visual Ideas? Check out our Pinterest Boards! Need Ideas for Restaurant Uniforms? 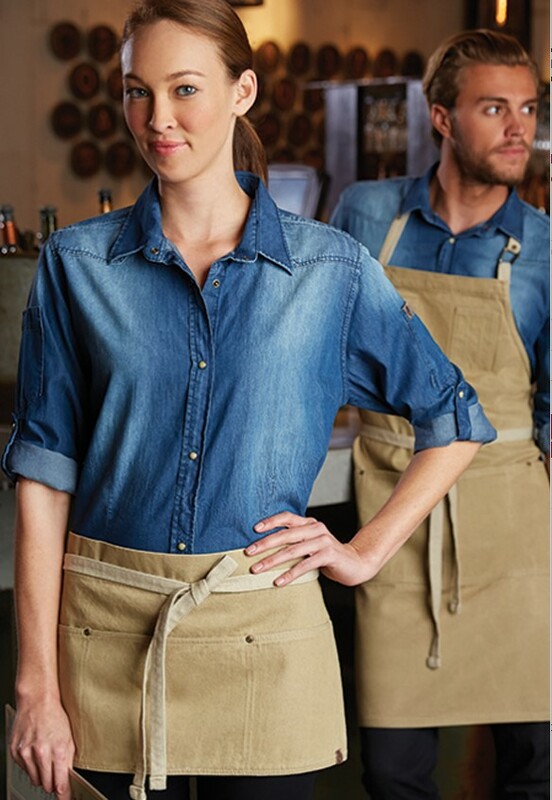 Are you considering putting your restaurant employees in a uniform? Before you commit to a rental agreement, here are some reasons why buying uniforms outright is a better choice.